Looking for a Bathroom installer you can trust -We can help you to enjoy the comfort of a long hot bath or shower in a modern state of the art bathroom. Our extensive experience of bathroom fitting enables us to provide a wide range of solutions when fitting or designing a bathroom. We cover all areas of the Northwest including Liverpool, Wirral, Chester, Ellesmere Port , Helsby, Runcorn, Warrington, St Helens, Prescot, Widnes, North Wales and Southport. No matter what size your bathroom or your budget is we can create the bathroom of your dreams. From design to completion, we will take care of everything, including all the tiling, plastering, flooring, plumbing and electrical work. 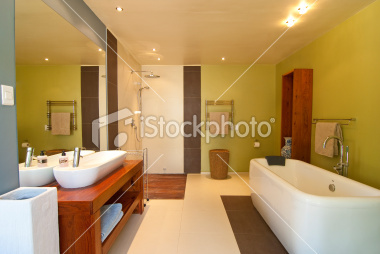 We will advise and, together with you, design your bathroom free of charge. If you simply wish to modify your existing bathroom we are happy to take on the smaller projects to improve your bathing needs and update your home. Im really pleased with the work. I can feel safe again. Lovely man and very curtious.